Town festival of Sant Pau | Welcome to Maresme! In the tent in Parc del Litoral and the streets and squares of Sant Pol. 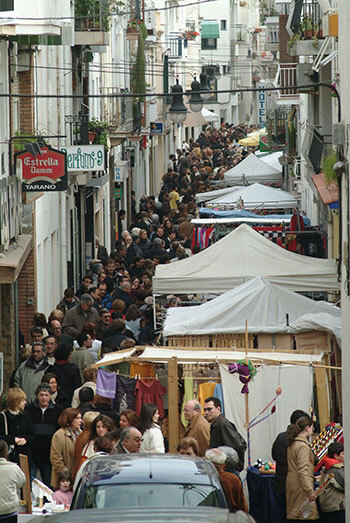 This is Sant Pol's winter town festival.